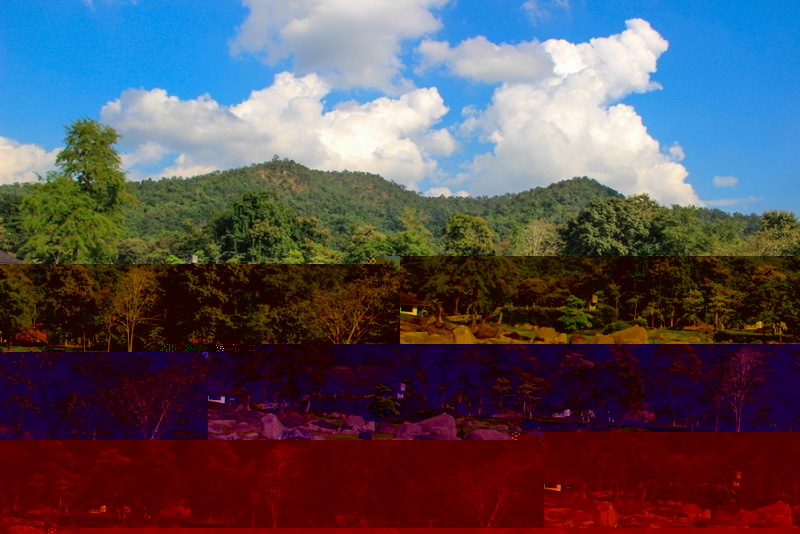 The Hmong Hilltribe Village is a good way to see what life is like for tribal people in the area. The Hmong are an Asian ethnic group from the mountainous regions of China, Vietnam, Laos, and Thailand. Hmong are also one of the sub-groups of the Miao ethnicity in southern China. Hmong groups began a gradual southward migration in the 18th century due to political unrest and to find more arable land. 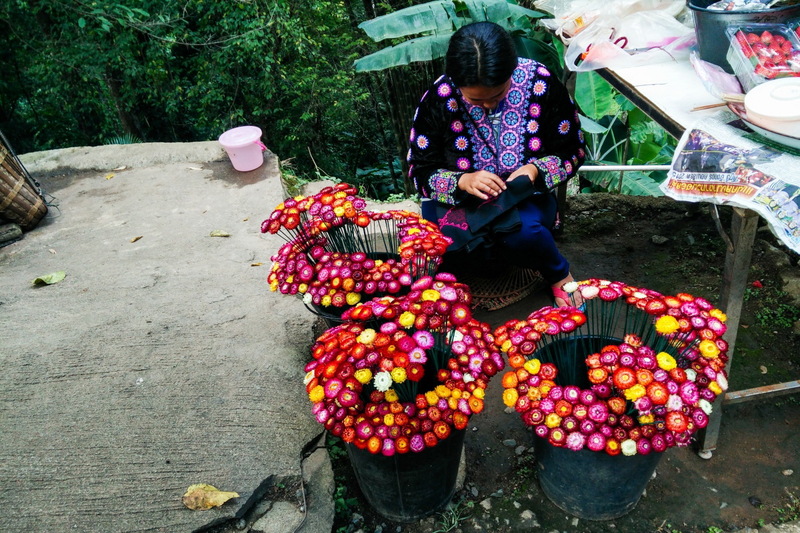 The Hmong people were known for their cultivation of poppies for opium. 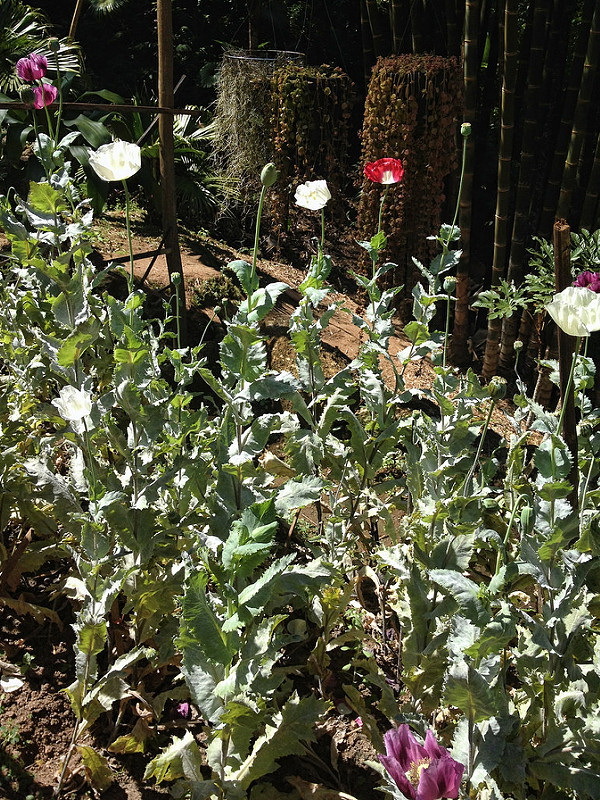 They had some opium poppies growing here (just for educational purposes of course) and they looked rather nice actually. 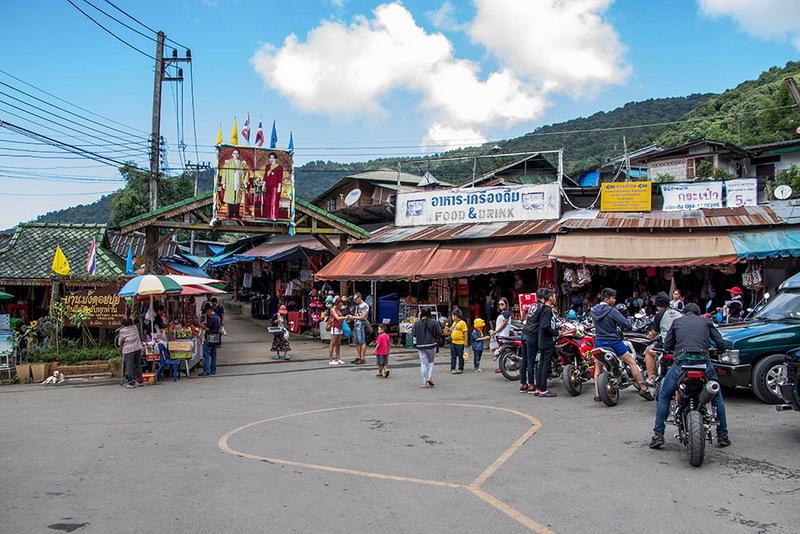 Doi Pui Hmong hilltribe Village is located on Doi Suthep, at 1,685metres above sea level, is the highest peak in the Doi Suthep-Pui National Park. It is famous for its beautiful waterfalls which are easily reached from the main road. 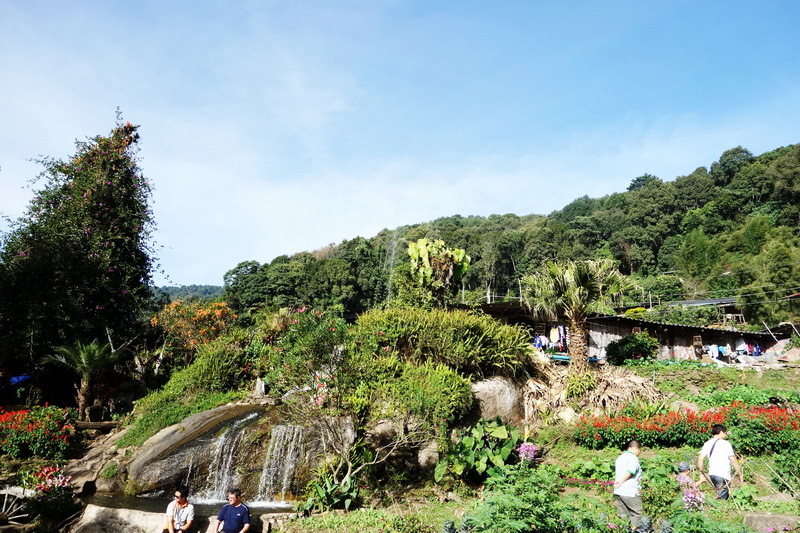 But one of the hottest attractions for Doi Pui must be Hmong hilltribe village situated less than five kilometres from the famous Wat Phra That Doi Suthep. A visit to this village is an eye-opener into the tribal villagers’ private life. Witness their simple way of living, their homes, as well as learn about their culture through a collection of objects, such as musical instruments, traditional silver-embroidered costumes and bamboo crafts. 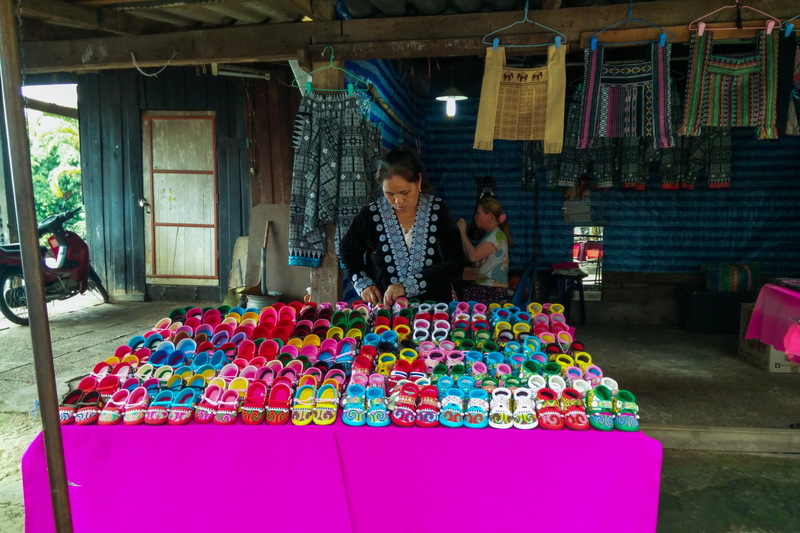 The villagers wear traditional Hmong clothes, sell traditional Hmong handicrafts, and live in traditional Hmong-style homes. It was really peaceful here and the cooling breeze made us happy to stay and relax for too long according to our driver. 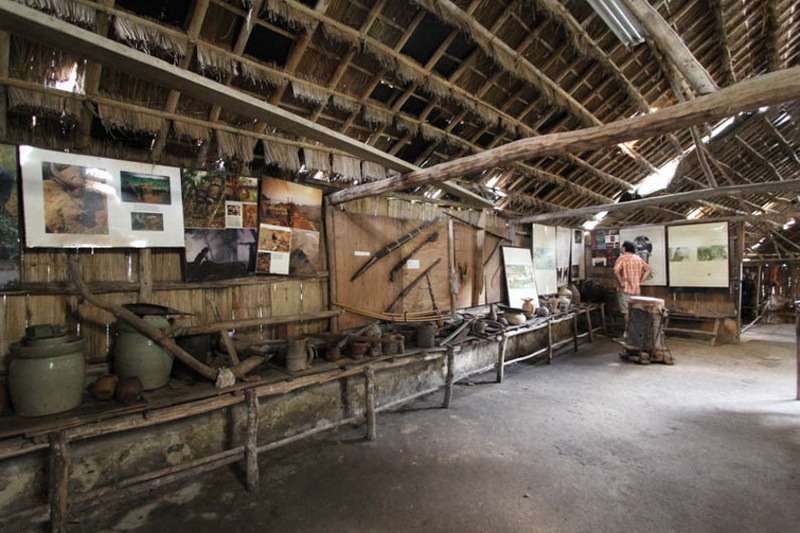 In the village is the small house arranged as museum displaying hill tribe cloths, plantation tools, Kitchener and opium producing equipment. 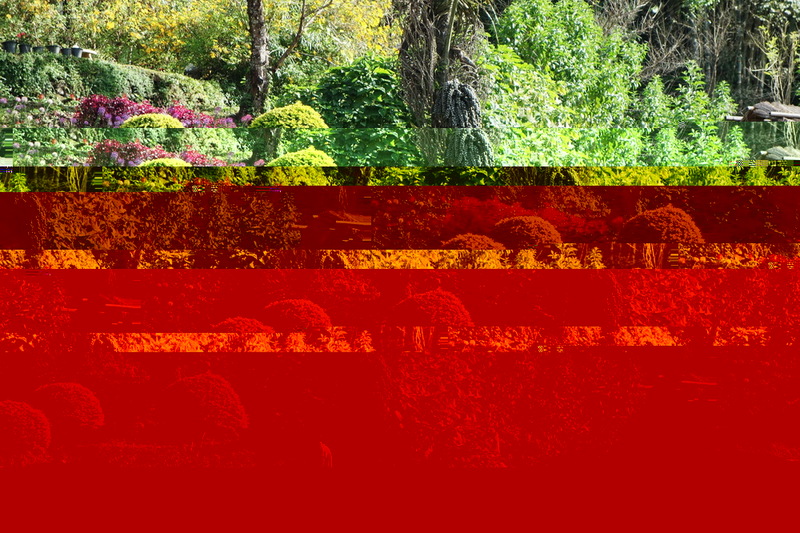 Upon the hill above the village is an attractive garden abundant with beautiful flowers planting. 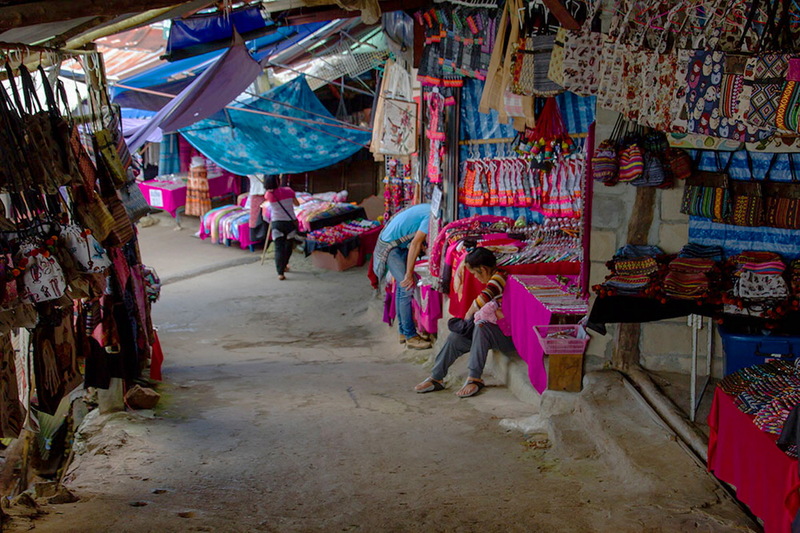 Along the walk way through the village is plenty of handicraft shop with variety of hill tribe products including cloths, hats, caps, bags, belts, and accessories. 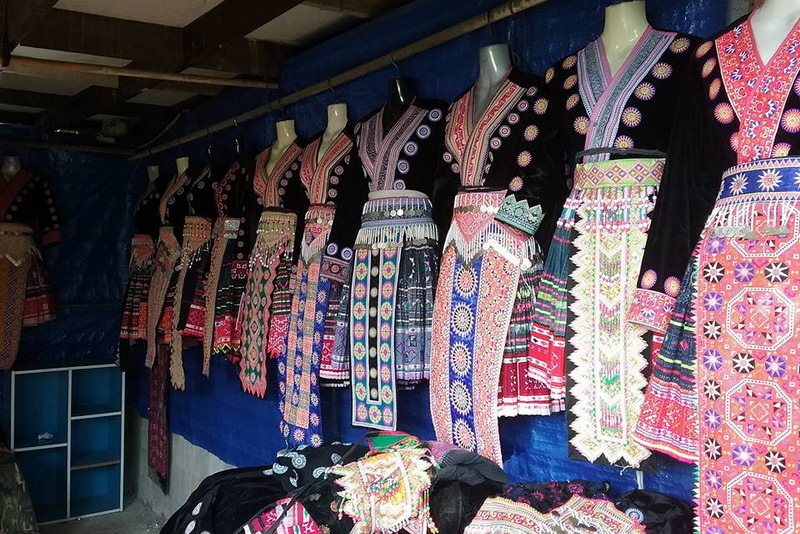 The entrance to Hmong Village is filled with numerous shops selling intricate Hmong crafts including silver, textiles and gemstones as well as locally grown season fruit, winter flowers and the famous oolong tea. 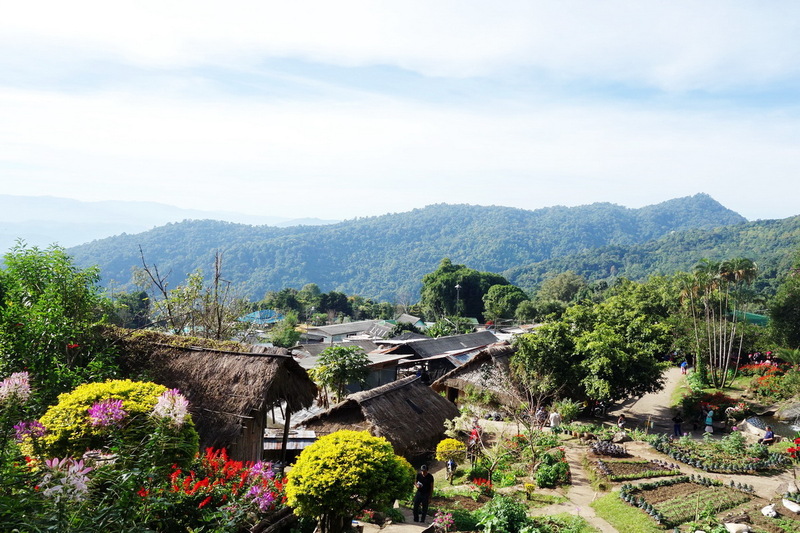 Next to the market is the Doi Pui Hill tribe Museum where visitors can understand the Hmong lifestyle. 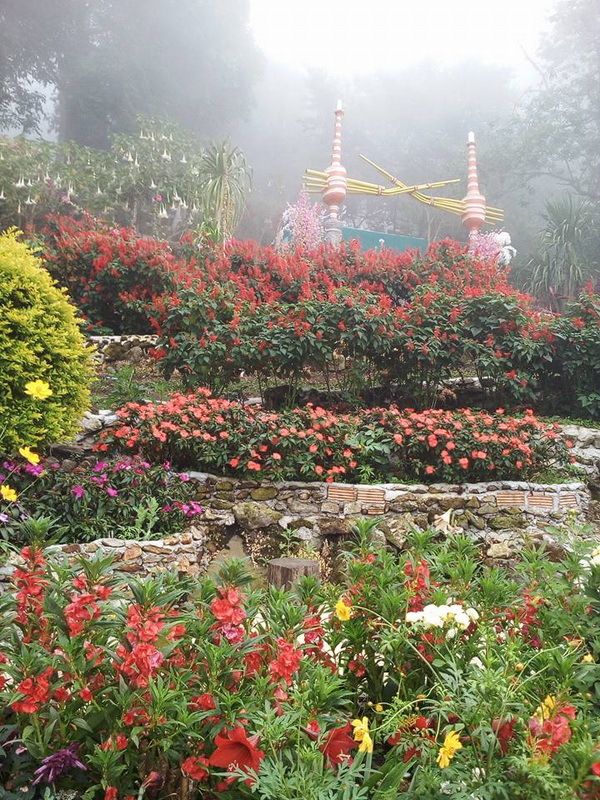 The destination at the top of the hill is a garden area, visitors need to pay a ten baht entrance fee to help maintain the beautiful exhibits of vegetables and flowers, including the opium poppy which used to be a mainstay of the economy of the hilltribe dwellers. In winter the area is filled with the pink blooms of the Wild Himalayan Cherry or the Sakura of Thailand. 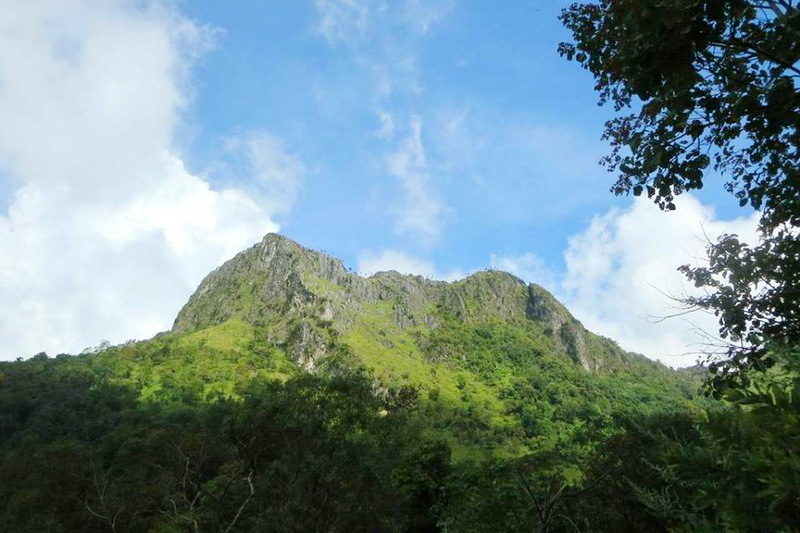 There is also a restaurant and coffee shop where visitors can enjoy the view of Doi Pui while sipping locally grown Arabica coffee. 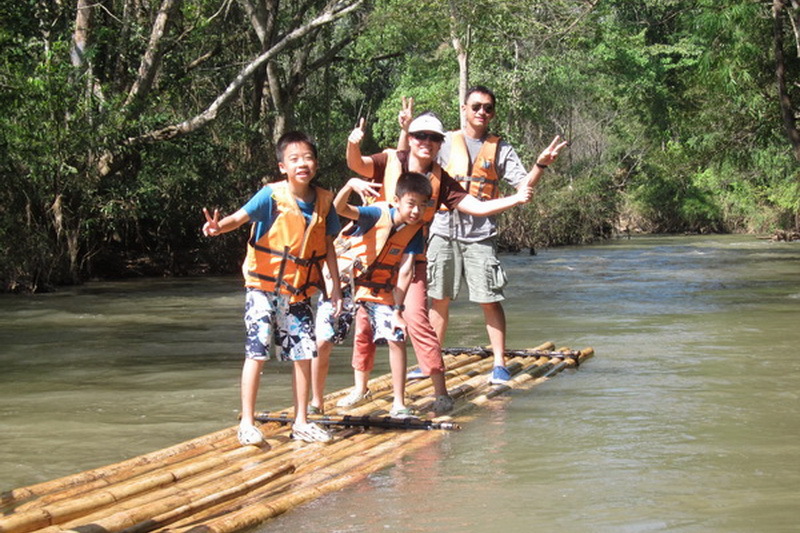 A number of tours are available to the Hmong Tribal Village and related destinations. 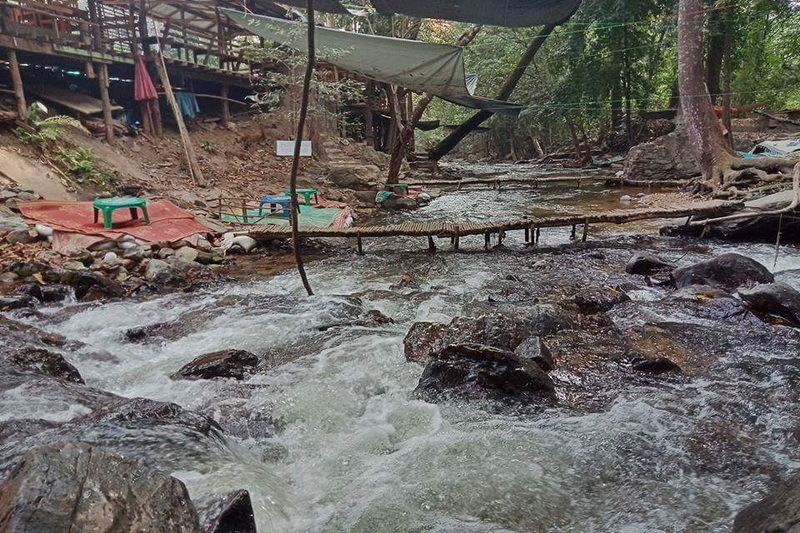 However, if you want to get there alone, you will need to go to Wat Phra That Doi Suthep then carry on to Bhu ing Palace, and then on to Doi Pui and Hmong Village. Driving up to this village after the temple be aware that the road is small and winding.